Letters from Generation Rx is an award-winning documentary by writer, producer and director Kevin P. Miller. 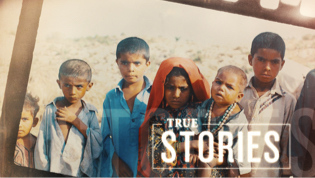 Through his craftsmanship, Miller has put a spotlight on profound and harrowing matters to bring about social change. Kevin relishes the work he’s produced on behalf of nonprofit charities, including food banks, the homeless, and more. Decades after they were sold as “safe and effective” medicines, millions who were prescribed antidepressant, antipsychotic and other psychiatric drugs discovered the hidden perils of these drugs. Letters from Generation Rx represents the stories of thousands of real people who experienced their dangers first hand. This award-winning documentary shares how the cavalier use of these powerful psychotropics created a new class of disability, in addition to an avalanche of other devastating consequences. Fundamental to Scientology is a humanitarian mission of extraordinary scope, now extending to some 200 nations. Included therein are programs for human rights, human decency, literacy, morality, drug prevention and disaster relief. For this reason, the Scientology Network provides a platform for Independent filmmakers who embrace a vision of building a better world. 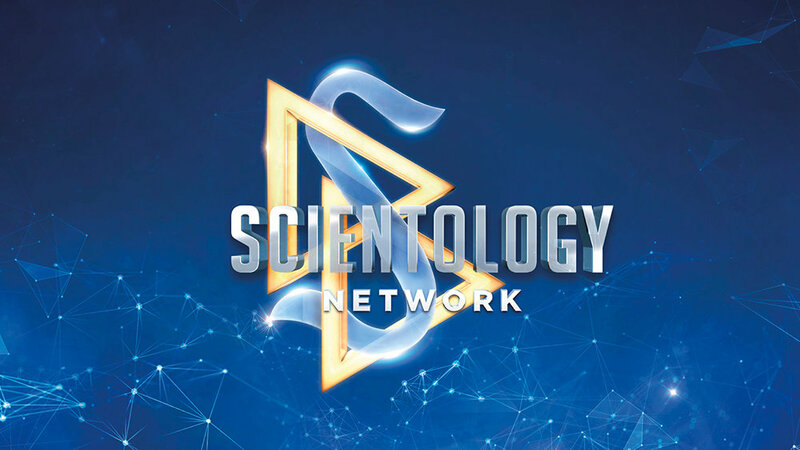 The Scientology Network is accepting submissions of films and documentaries.